Every office needs smart multifunctional technology to complete document tasks quickly and keep productivity high. 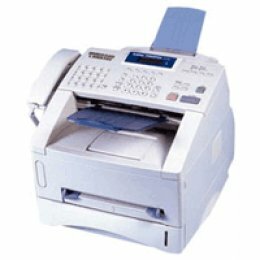 For smalland mid-size offices, the RICOH FAX 1190L delivers comprehensive faxing plus essential printing and copying features in a reliable, convenient and space-saving design. 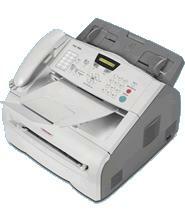 Complete two tasks simultaneously " such as sending a fax and making a copy " with dual access.